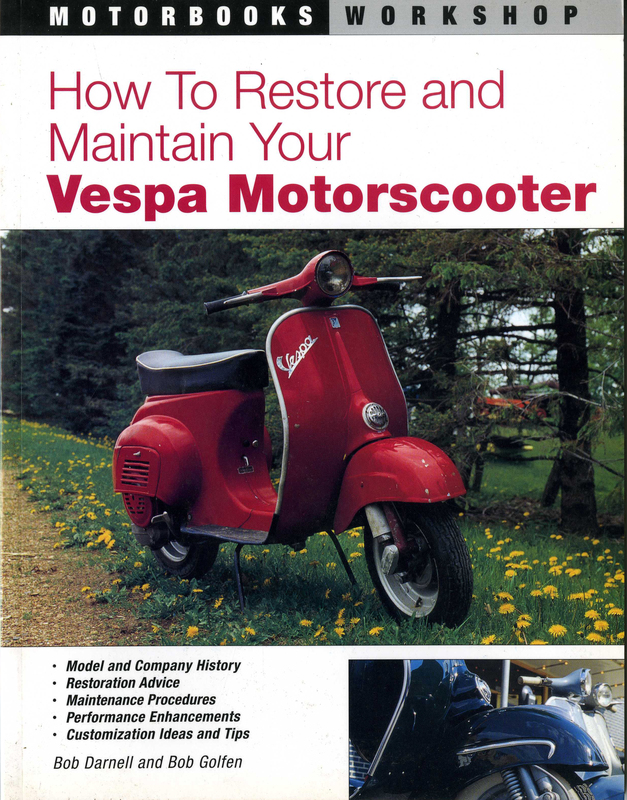 How to Restore & Maintain Your Vespa Motorscooter. 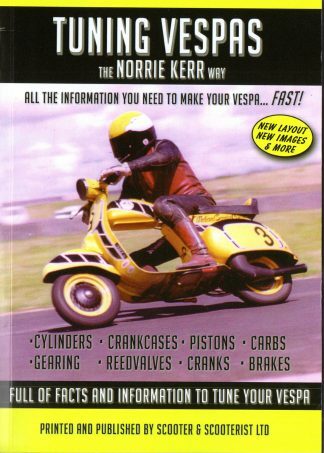 Lots of advice and information on maintenance, restoration, performance enhancements, and customisation ideas, from Old to New models. 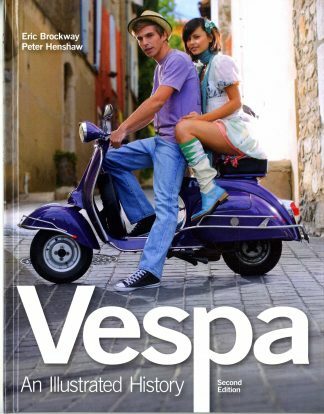 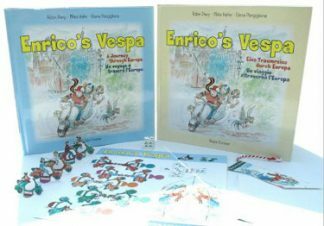 of Vespa scooters, plus information on model and company history.